Apple has announced a record year for (RED) donations, as over $30 million has been raised this year, helping those living with HIV worldwide. 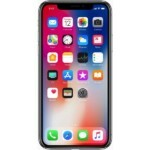 “Connecting through our products and services helps make it easy for our customers to join us in the effort to create the first AIDS-free generation,” said Lisa Jackson, Apple’s vice president of Environment, Policy and Social Initiatives, in a press release. 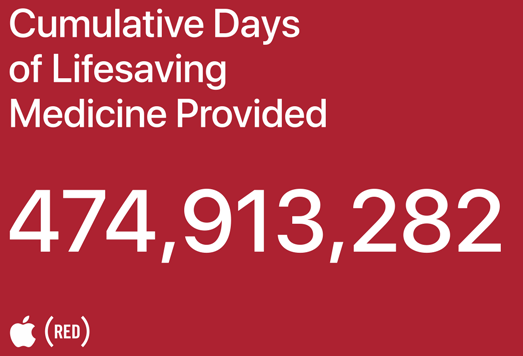 Over the past 11 years, Apple has given over $160 million to the Global Fund, which works out to over 474 million cumulative days of lifesaving medicine provided. 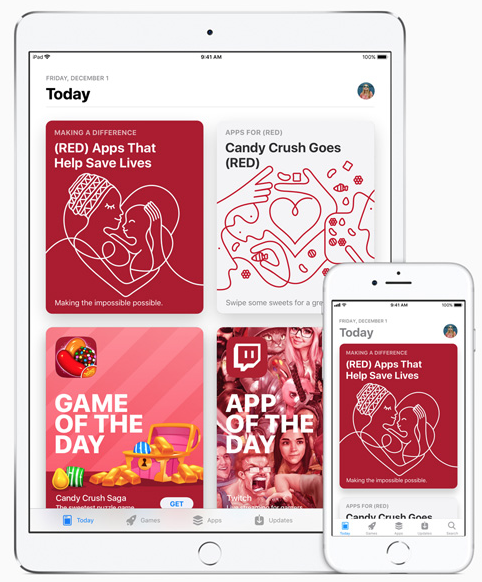 Apple says on World AIDS Day (Friday, December 1), the App Store will see a Today tab takeover worldwide, while over 400 Apple Stores worldwide will see a red Apple log for the week. For every Apple Pay transaction at retail stores, online or in-app, Apple will donate $1 to the Global Fund. App developer King (makers of Candy Crush) will donate all proceeds from in-app purchases to the Global Fund.